How much will my website cost in 2016? Many businesses land up spending far more money on website development than they ideally should. This article can help business owners and managers gain a rough understanding about how much a website could cost and a breakup of the costs. I say rough, as it is not easy to price a website unless you know all the details. Even after creating dozens of them, it is still not very straight forward to price websites. Each website has many elements (each of which can be done in different ways) and business owners have different needs. There is no one size fits all. Website development is a service, and most developers will provide a quote by estimating how the time and effort that will be needed to develop the website. A website should meet your business goals. Understand what business objectives a website will help you achieve before making one. You should have a rough idea of the content you want to put on the website. Building a website requires a varied set of skills – user experience, designing, coding, management, and marketing are a few skills that you should have in the team you select to build your website. It is rare for one individual to have all these skills, which is a major factor in why businesses prefer working with a web development company and not freelancers. It is better to find a trusted team that provides a fair quote based on your initial requirements and budget. Right, let’s understand what kind of website you might need and how much it will approximately cost. And now, let’s get into what actually goes into each type of website. To provide an online presence to your company and provide information to stakeholders – clients, employees, partners, investors etc. In the digital age, a website is a must have for each company. 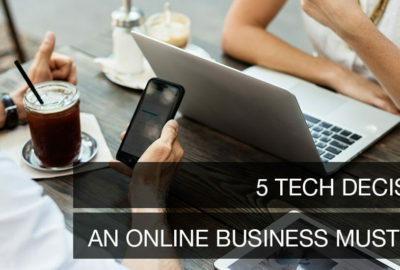 It serves as the first point of contact with your most important stakeholders – clients, employees, trade partners, investors among others, and is one of the most economic ways to establish an online presence. Modern company websites can be sleek one page sites or multiple page sites with different features or sections – A home page with an image slider, About us, How we work, Products/Services, Our Clients, Testimonials, Contact us, Inquiry form, Why us?, Blog, Awards/Certifications, Social Media Integration are just a few. Company websites are usually based on a CMS (Content Management System) like WordPress or Drupal, which let you easily update the content on your website and make it easy to maintain. Your website should be up and running in 2-3 weeks. (This can be done in a week if you have your content ready). Customized websites are more commonly made for products & platforms, such as Zomato, Trip Advisor, Facebook, BookMyShow and so on. These are essentially, internet based businesses. Some businesses also opt for customized company websites to stand out from the rest. As these are customized websites, the feature set depends on your requirements and business objectives. Typically users would be able to sign up, login, create and view a profile, perform actions based on your business goals, share content and much more. Depending on the product, different frameworks are adopted using the latest web standards to provide for a superior and fast website. A customized website would take a month or more to get set up. 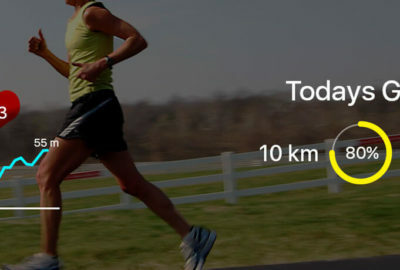 Approximate cost: INR 60,000 onward [Could go up to a few lac/hundred thousand INR based on feature set]. USD 850 onward. You need an eCommerce website to sell physical or digital goods over the internet. If you are a small start-up or sell only a few hundred products with low transaction count, a simple eCommerce website should serve your needs well. The pro – It is more economical. The con – The amount of customization available is limited and the site gets a little slow in case of a large product catalogue with thousands of products or high daily transaction volume. You will get everything that you’d expect in an e-commerce website. An e-commerce website usually has two ends – The Front end (website seen by the user) and the back end dashboard (controlled by you to monitor transactions, track reports, update items and more). Depending on your requirement, your website could be created around Shopify, Woo-Commerce, Open Cart or Presta Shop. It would take about two weeks to a month or more to get your website up and ready. 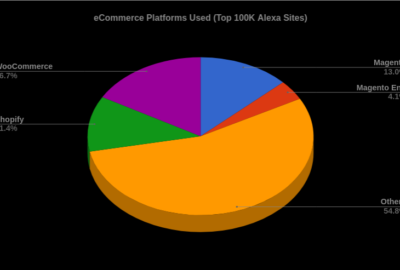 A simple eCommerce site based on a platform like Shopify may be quite limiting for a business with a large catalogue (thousands of products) or high transaction volume. A big eCommerce website sets you free from these limitations on the number of products and transaction volume. A big eCommerce website should offer all the features and benefits of a simple eCommerce website with far more robustness, and the ability to handle much higher traffic and volume. In addition, you would also be able to create custom features as your business requires – advanced analytics, customized dashboards and so on. Depending on your requirement, you would use Magento (preferred) or a customised eCommerce framework. Many large eCommerce firms industry use Magento as their eCommerce platform as it provides great flexibility, is very robust and allows a great deal of customisation. It would take upwards of a month to get your website ready based on the feature set. Domain Name – This is generally INR 700 / year. Server Hosting – Based on the website and the expected traffic you would either require shared hosting or private hosting. Shared hosting starts at INR 4,000 a year and goes up to INR 30,000 a year. 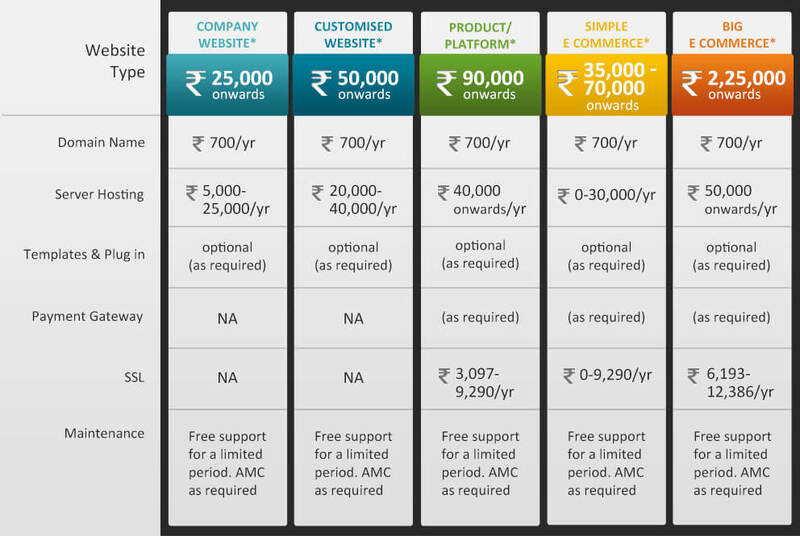 Private Hosting starts at about INR 50,000 a year. Templates & Plug Ins – Websites are generally built on templates and plug-ins to reduce the overall cost of the website and build quickly. 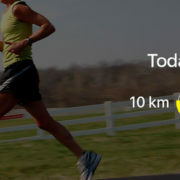 This can cost you anywhere from INR 6,000 and upwards (usually a 1 time fee). Some web development firms include this in their website package. Payment Gateways – Payment Gateways are required for eCommerce websites in order to charge users via netbanking, card, or electronic wallet. There are many payment gateways out there and you must select one that suits your requirements the best. Some have an up-front cost with a per transaction cost while the others have no-upfront cost with a higher per transaction cost. Maintenance – From time to time, your website will require maintenance or content updates. Regular content updates can help you keep stakeholders engaged, and also affect the placement of your site in search rankings. Web Development firms usually offer annual maintenance packages for technical support / add ons and updating content. You could also use a content management system (CMS) to make small updates to your site by yourself. Your website should be responsive (look and work perfectly across different device types and screen sizes). This is especially important, as traffic trends have shifted towards the mobile browser, and a broken mobile experience can result in a loss of traffic and revenues. Your website should be SEO friendly, have a sitemap and be submitted to search engines for crawling. You can also perform SEO optimisation to help your website rank higher in Google searches. This generally is an additional expense and would depend on your requirements. Make sure you have basic analytics set up with Google Analytics. This helps you understand your website traffic and help drive more traffic to your website. If you’ve read this far, you are definitely serious about your website. For a free quote, you can fill this form and we’ll get back to you ASAP. You can also call us on +91 9820170739 (Pavan) /+91 9820585666 (Raunaq) or mail us at raunaq@techmorphosis.com – we love to chat. I hope you’ve enjoyed reading this article. Don’t forget to get your instant website quote by filling up the form. Disclaimer: By no means is this comprehensive and I encourage you to check out other sources. This article intends to give you an indicative price and guideline on website cost. Prices can vary based on the exact feature set and from company to company. Taxes as applicable. Mastering the art of product development, our expertise help you from idea through launch as we take you through steps of idea and market validation, feedback surveys, user experience design, technology advice, pre and post launch marketing, testing and improvements.